Weekend eating can pose a difficult conundrum. You probably had a lie-in (as you rightly should) and missed breakfast, now you’re hungry and waiting for lunch to come around. 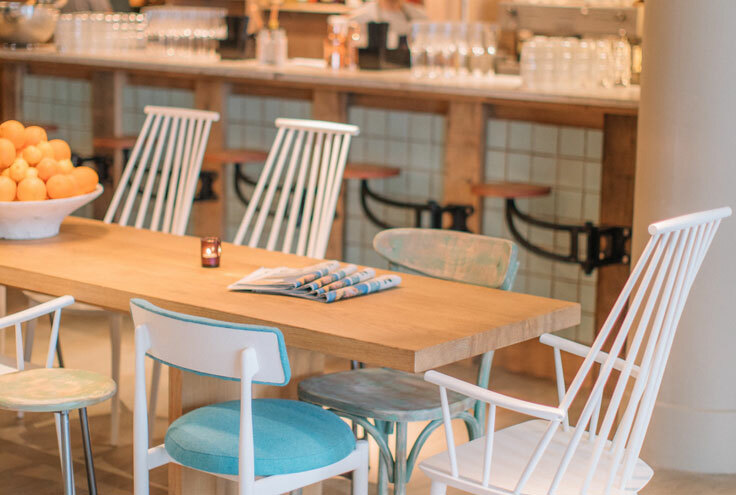 Well don’t worry all you late risers, some clever person created brunch as the perfect weekend meal and here for your delectation are the 10 best brunch restaurants in Islington. 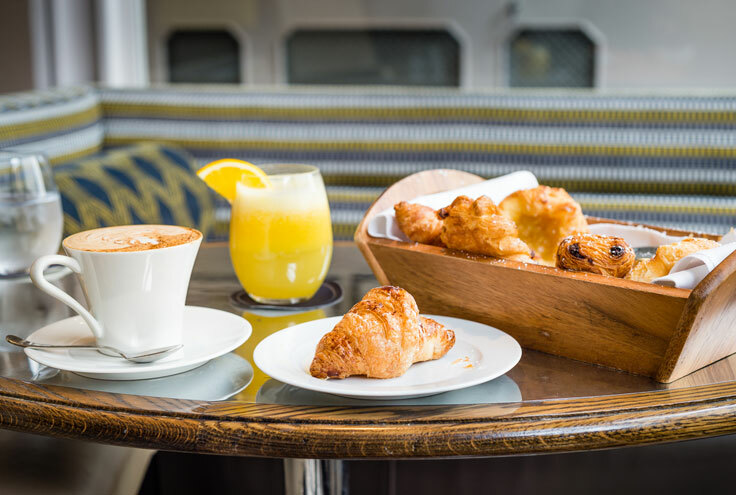 Snooze it off with a matinée at the Screen on the Green afterwards or congratulate yourself on having made it out of the house with a brisk walk along the canal. Well done you! 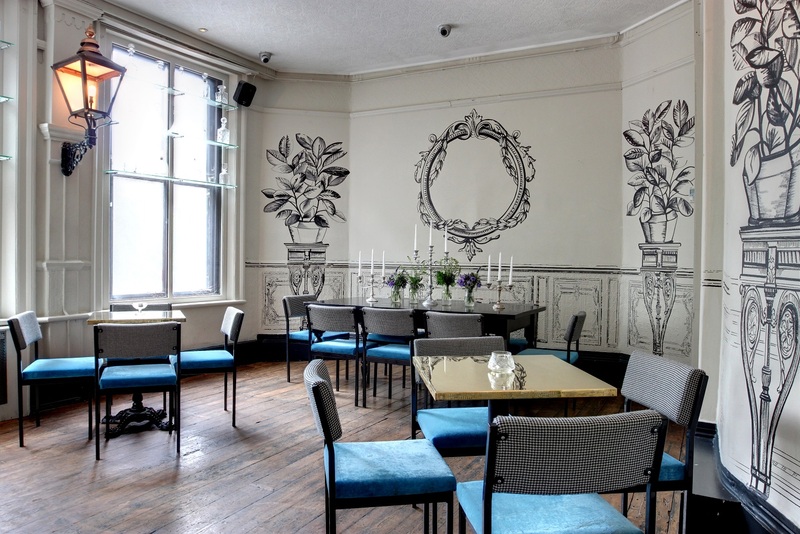 Why: You can expect a boozy brunch at this bar which has upped sticks to Upper Street from its former home in Soho. Enjoy an American pancake stack alongside a breakfast cocktail such as the Red Snapper, a mix of gin, tomato and fresh lemon. Alternatively you may wish to ‘harden’ up your juice with the house Bulldog Gin or start your day off with bubbles by having a Bloody Orange Mimosa. If you’re really going for it, upgrade to the bottomless drinks option for £20. 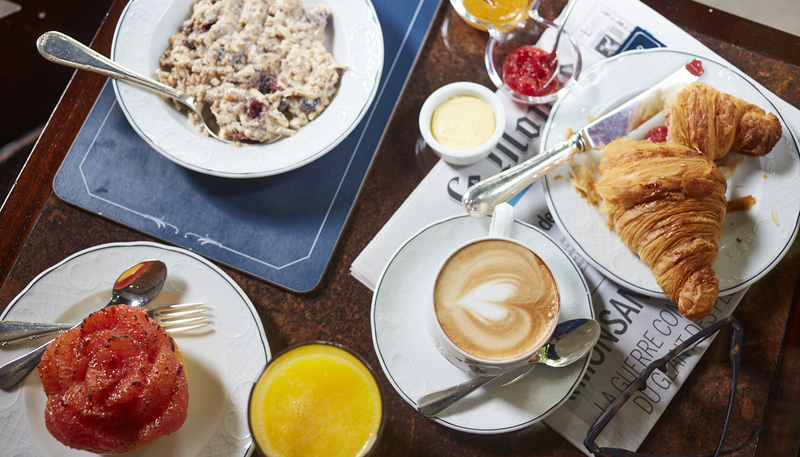 Why: Brunch is served on the weekend until 5.30pm at Bellanger, so no need to rush out of bed to this sibling of The Wolseley and Delaunay, where polished wood, paintings and gold finish offer a more refined bistro-style brunch to hungry Islingtonites. Homemade pastries and ham and Gruyère crêpe offer a continental alternative to eggs Benedict or a sausage sandwich. Why: This upbeat, 1980s-referencing chain is definitely not recommended for anyone with a grumpy disposition in the morning. 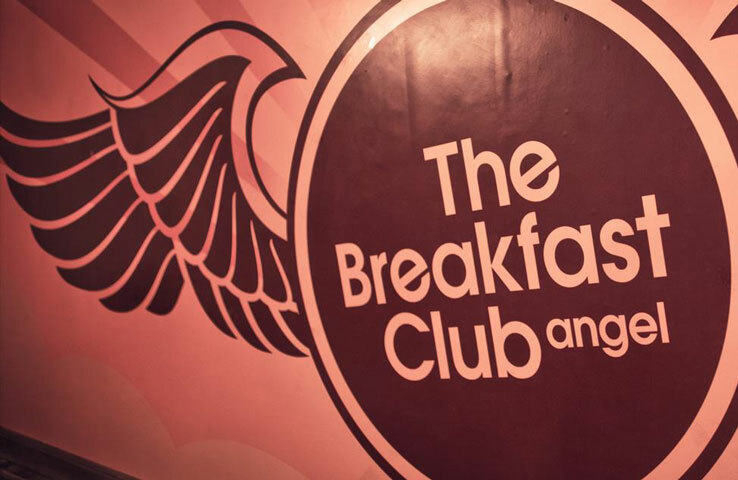 However, for those who want to have fun at brunch, look no further than the goofy American/British menu at The Breakfast Club in Angel. Those recovering from a late night of dancing should choose the disco fries, ‘John Travolta’s post boogie-woogie brekkie’ of pulled pork, bacon, cheese, avocado hollandaise, eggs and fries. Why: With its great bar, occasional live music and general feeling of decadence, there’s no doubt that this venue is hip, but not so hip that it forgets to enjoy itself. Expect all the usual brunch favourites – fry ups, avo toast, salad bowls, fried chicken waffles – though the brunch burger stands out as the not-to-miss option, piled high with sausage, bacon, cheese, hash brown, black pudding, tomato jam and a fried egg. 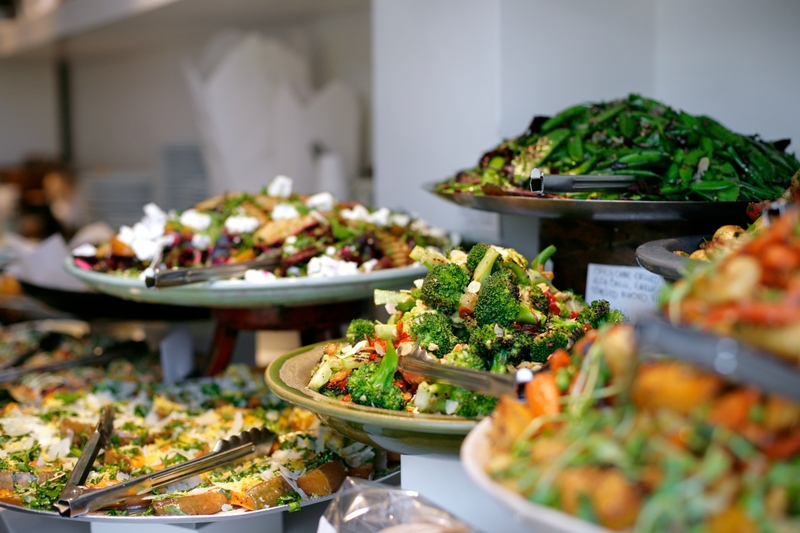 Why: Frederick’s is a venerable classic on the N1 restaurant scene, and in warm weather is your best option for an outdoor brunch in Islington thanks to its pretty garden. The brunch menu includes croque monsieur with kassler ham and Gruyère, as well as a banana and chocolate waffle. 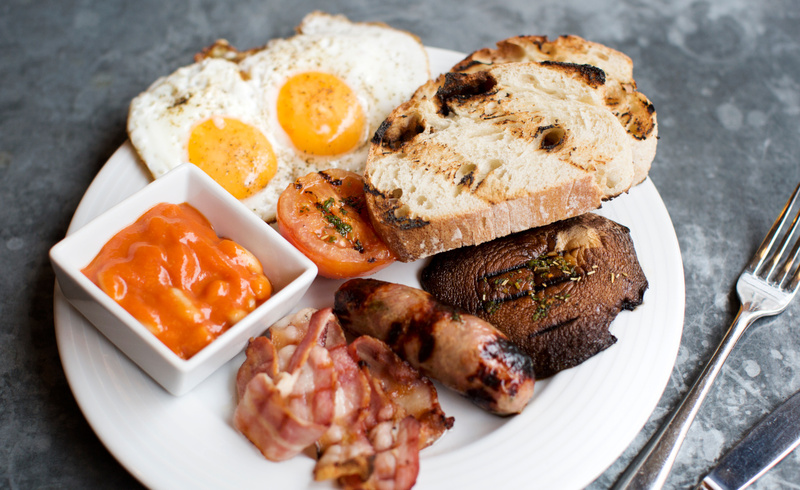 Brunch is only served on Saturday from 10.30am-1pm, so don’t miss it! Why: We all love a good brunch, but you can be hard pressed to find a brunch menu that’s very different from another. Galley’s kitchen, however, is notably global in its outlook, and this includes its approach to brunch. Chicken schnitzel, grilled Mediterranean prawns, vegetarian shakshuka and spaghetti alle vongole will help you overcome full English fatigue. There is also a bottomless brunch option for those with a thirst that needs quenching. 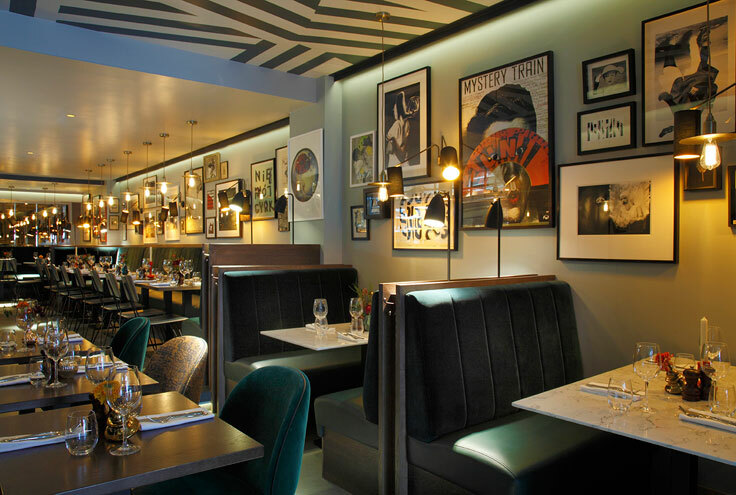 Why: As the name suggests, Meat People appeals to Islington’s sociable carnivores with a neighbourhood spin on the steakhouse and cocktails formula with a strong retro vibe. Go for classic brunch dishes or the Meat People burger made from minced fillet, rib eye and bavette and served with bacon and egg. 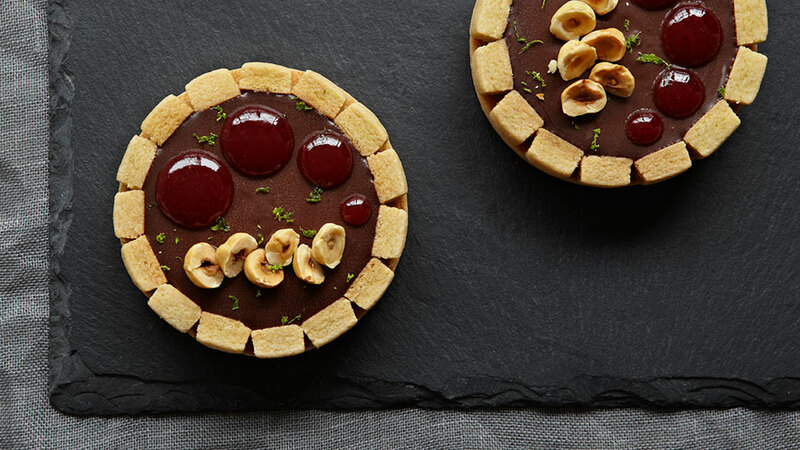 Why: Islington is fortunate enough to have one of Yotam Ottolenghi’s chic counter-style cafés full of sweet treats and savoury dishes. Head in before noon and try the Middle Eastern mezze breakfast made up of salad, tahini, sheep’s labneh, grilled pitta, lemon marmalade and focaccia. Thirsty brunchers have plenty of options for drinks from smoothies to boozy weekend bubbles. Why: D&D London established this neighbourhood Italian trattoria as a down-to-earth version of chef Francesco Mazzei’s Sartoria. Brunch with an Italian twist incudes the star turn of brunch pizza for two to share, topped with smoked salmon, avocado, yoghurt, pancetta, a baked egg and prosciutto. 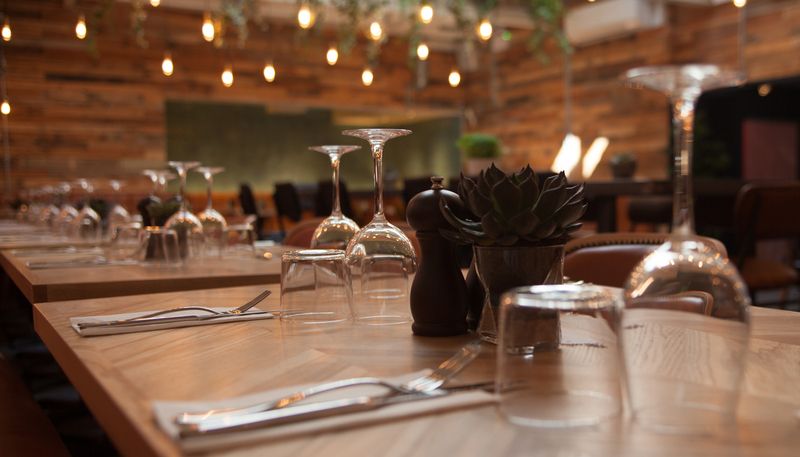 For £15 per person you can opt in for bottomless Prosecco. Why: The canteen-style service offered at this continental-inspired restaurant belies the quality of food offered. Brothers Ben and Will Thompson oversee an all-Italian kitchen team who churn out an incredible array of carefully constructed home-style dishes. Noteworthy brunch options include ricotta, lemon curd and blueberry pancakes and French toast with maple syrup and pecan butter. The elderflower, lime, mint and Prosecco Vivo spritz takes pride of place on the drinks menu. Had your fill of brunch options? Check out our list of the best restaurants in Islington.